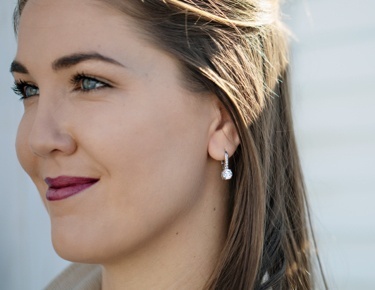 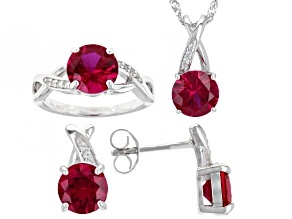 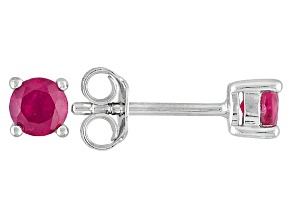 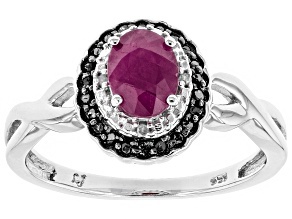 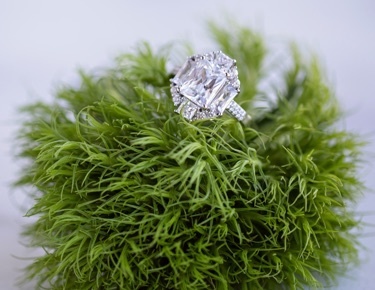 Whether or not it’s your birthstone, the popular and coveted ruby makes a special gift for any occasion. 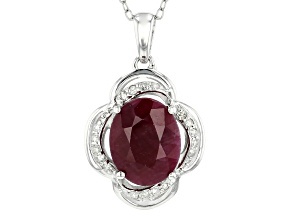 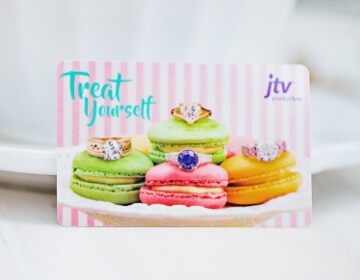 Ruby is the birthstone for July, and JTV has the perfect selection of Ruby jewelry and gifts for that special someone with a July birthday. 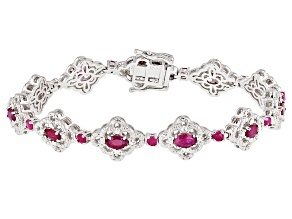 While most people know Ruby is the birthstone for July, the love and desire for red gemstones dates back thousands of years. 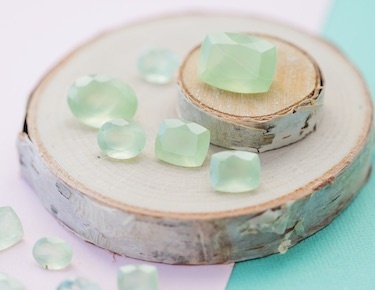 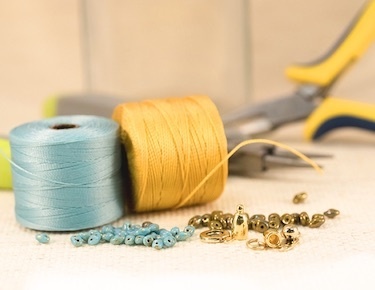 However, the ancient Greeks, Romans, Hindus, and others were limited in their identification of gemstones. 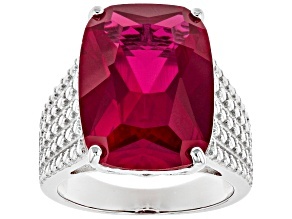 Color was their sole guideline, so every red stone was a ruby prior to the advent of modern gemology. 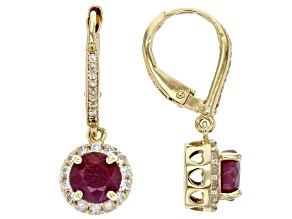 This included garnets, spinels, and any other gems that had this most prized of colors. 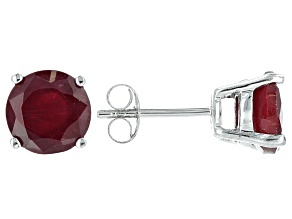 As a matter of fact, some of the most famous rubies in the crown jewels of various countries were later identified as red spinel. 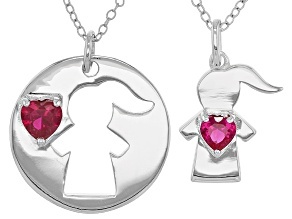 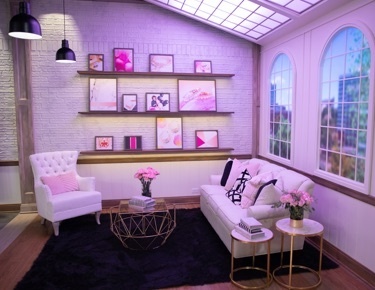 What makes ruby so special? 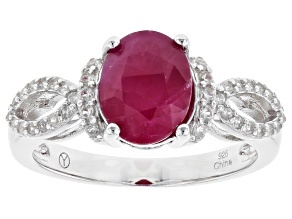 Ruby's rich, vibrant color mesmerized and bedazzled rulers of any civilization that encountered its natural beauty. 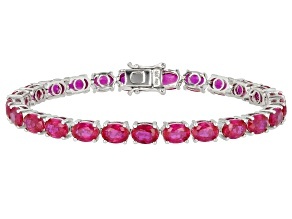 Sanskrit writings dating back thousands of years refer to ruby as the "king of precious gemstones." 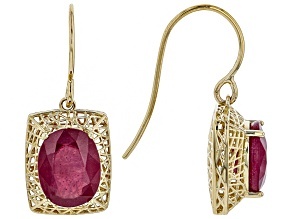 Second, true "ruby" (excluding red garnets and spinels of the ancients) is both hard and durable. 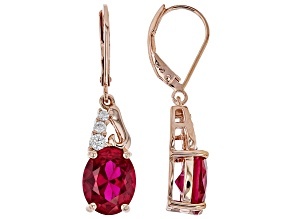 Those two characteristics, in addition to its stunning color, make ruby a highly desirable precious gemstone for everyone, even those not born in July. 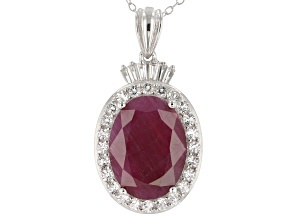 Ruby is the most valuable variety in the corundum species. 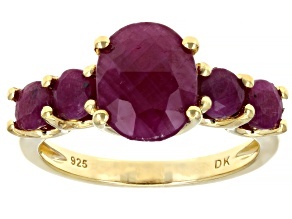 As a matter of fact, ruby was so highly prized, it was given a separate name from all of its sapphire brothers. 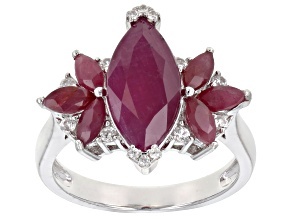 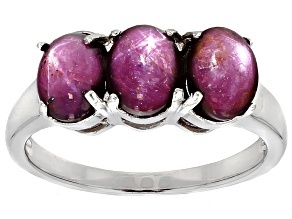 All red corundum is considered ruby, while corundum in every other color is considered sapphire. 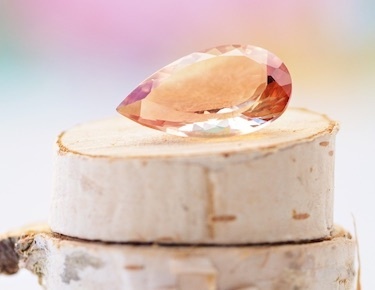 Where does Ruby come from? 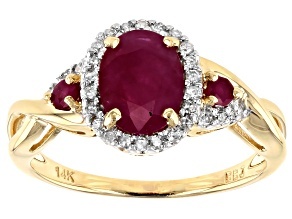 One of the oldest sources of ruby is in what used to be called Burma (now Myanmar). 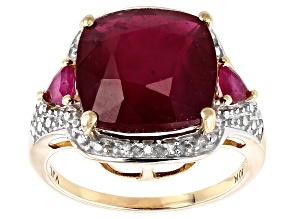 A famous alluvial source located in the Mogok River Valley provided much of the world's finest rubies for many centuries. 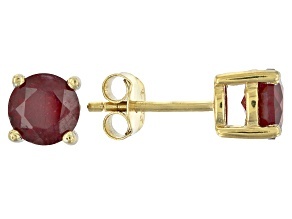 These rubies exhibited the highly prized red to slightly purplish red color that so many rulers and monarchs coveted. 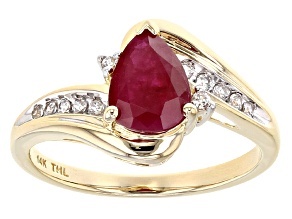 Another ruby source in Myanmar near Mong Hsu started producing around 1991. 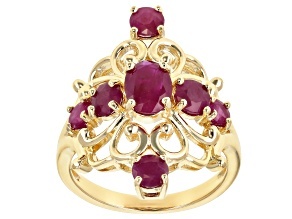 Rubies also come from Vietnam, Cambodia, Sri Lanka, Tanzania, Kenya, Malawi, Mozambique, Madagascar... and the list does not end here. 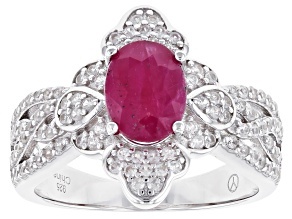 Whatever the source, ruby is by far one of the most popular and coveted precious gemstones in the world. 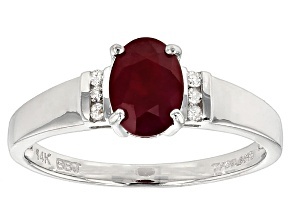 Whether this red gem is your birthstone or not, ruby makes a special gift for any occasion.